Symptoms To Look For After A Fall Of Elderly Relative : Unfortunately, one of the more common events in the lives of the elderly is a fall. Falling is considered a non-event for most young people, but the older you get, the more problematic it can become because your muscles and bone tissue are more fragile. When your elderly relative suffers a fall, it can have lasting physical and mental effects on them, and it’s not always easy to see what these could be. To give you a better idea of what to look out for, we’ve got a few things to point out as indicators of underlying problems. For a more complete list, click here. Mental health problems can be tricky to spot at any age, but in older people it becomes less apparent because they usually know how to control their emotions a lot more convincingly than they otherwise might at a younger age. Many elderly people report a greater level of global anxiety after a fall, and specifically cite a fear of another fall being at the center of this. Unfortunately, the likelihood of a fall increases significantly after the first one, so keeping an eye on the confidence and happiness of your relative is key. The physical health of your loved one can also deteriorate, despite not having any immediately apparent injuries from the fall itself. A lack of broken bones or apparent injuries doesn’t mean there aren’t any, and a sense of shame or pride might keep your loved one from asking for help if they are still in pain a few days later. Insisting on a doctor’s visit and a physical checkup is key in ensuring that your relative doesn’t have any internal injuries, or smaller broken bones. 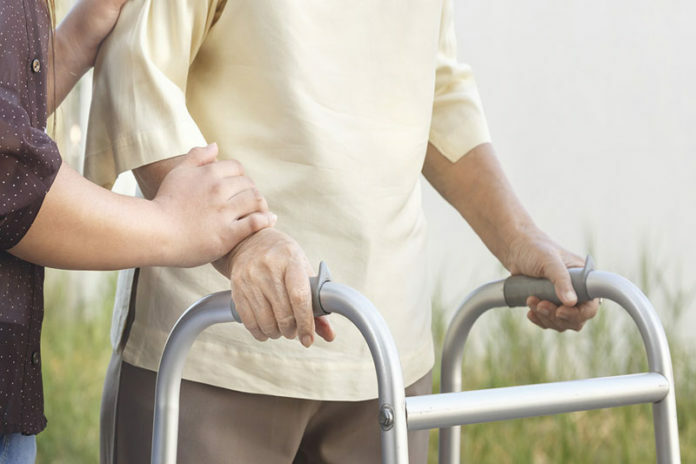 The mobility of your loved one can be affected by a fall, and not just in their physical body. Movement in general, whether it be in a car, a scooter, or even public transport, can be seriously restricted by fear of a follow-up fall, and your relative might be neglecting appointments or needs such as food and medicine to avoid having to travel away from their home, which they might consider to be a safe space. Keeping an eye on these things can mean that you’re more available to help your aged relative, and it could mean the difference between follow-up falls or serious mental illness, and a healthy, happy loved one. Don’t put off acting on these symptoms if you spot them.